Is your TV reception unbearable and inconsistent? Is your TV aerial old and rusty or has it been damaged by the weather? Whatever the issue maybe, the experts at Aerial Man based in Chichester and Littlehampton will ensure you get the best relay irrespective of your location with TV aerial repairs and upgrades with timely and affordable services. Do you need a satellite dish upgrade? Improve your TV reception drastically with our high gain aerial installation or get a satellite dish installed for better clarity and increased viewing options. 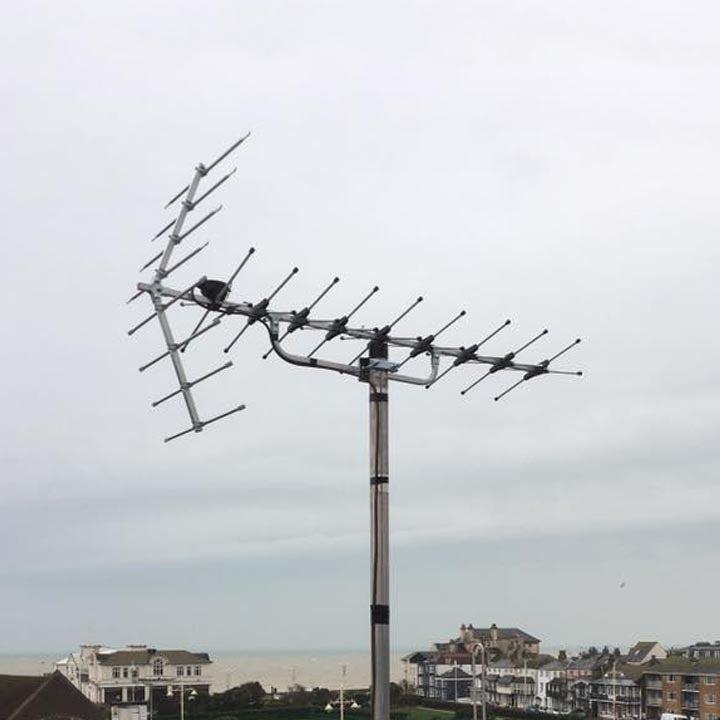 From DAB and radio aerial installation to phone extensions and a full TV installation in Chichester, Worthing, Littlehampton, Bognor Regis and surrounding areas, you can rely on the friendly and knowledgeable staff at Aerial Man. Call us now.